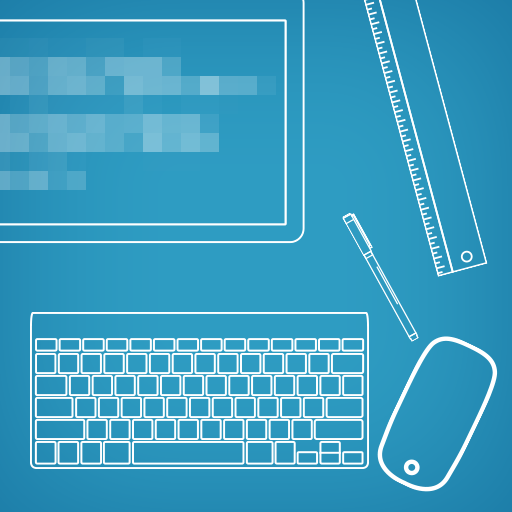 We have an in-house team of graphic designers and web developers with years of combined experience in developing a range of websites to implement your own customised Online Solutions. Enhance your online presence with proven results across search engines and online marketing platforms. 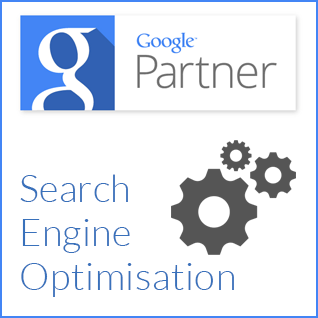 We can help you with Digital Marketing Solutions including SEO, PPC, SEM, Social Media, Email Marketing and more. 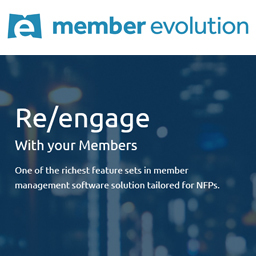 Member Evolution is a 6-in-1 solution with complete software system to help associations grow and retain members by integrating their core processes into a cloud-based CRM & website solution. 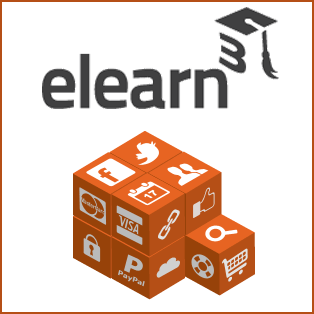 As a leading Software Development company, we have specialised Learning Management Software to help drive your RTO into the future of web-based learning delivery systems. Driving people to your website is just the first step, securing return visits can be the hardest. 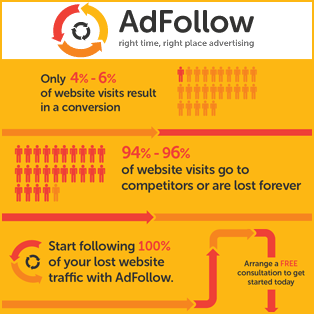 With Adfollow you can drive return visitors to your website and at the same time promoting brand awareness. 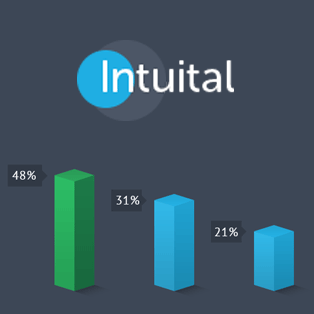 Intuital architecture for a context-aware CRM solution aims to not only link, index and rank your data but learn your processes to change how your business uses your valuable database.